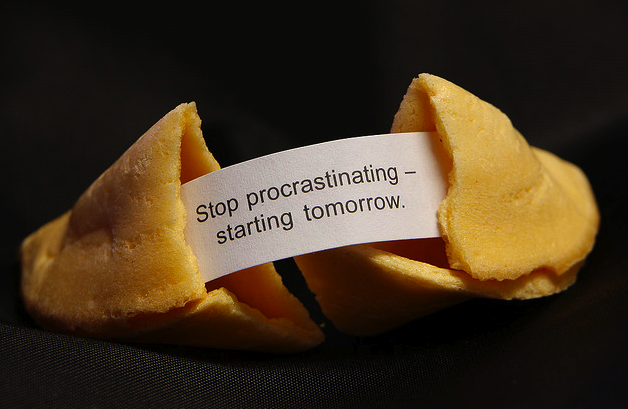 You get tempted into procrastination, so in order to get going, you need to be tempted out of it. For example, I’ll sip tea and munch on chocolate while writing a research paper and listen to music while ironing. Basically, you have to dilute the unpleasant stuff with something nice that will make it not so bitter to swallow. I agree! Music helps me through almost everything I do, especially case notes for work.